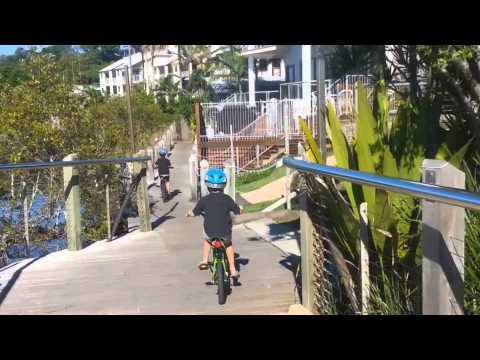 Established in 1988 in Kingscliff – we are proud to be the third owners of the Kingscliff Cycle Centre. At Kingscliff Cycle Centre we’re here to help you get the most out of your cycling experience. We offer quality products, great service and friendly advice to help you choose the right bike for your needs. Whether you are purchasing a road bike, mountain bike, beach cruiser, kids bike or bike hire you will get the same great service from us. We are a family owned and operated store and will endeavour to meet all your cycling needs. 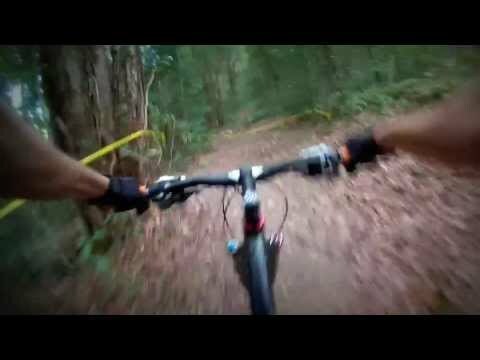 Daren, born and bred in Murwillumbah, has been falling off bikes since he was a kid. Daren does surf patrols at Kingscliff Beach and is currently Age Manger for Under 8's at Cudgen Surf Club. Make sure you look out for him riding his bright orange fixie bike around Kingscliff! Lily has been competing regularly in triathlon's since she was 8 years old. She has competed in the Kingscliff Triathlon, Weetbix Tryathlon, Bribie Tri Series and the Salt Multisport Festival. She rides a Fuji racing bike and trains regularly with Twin Towns Tri Club. Lily also enjoys doing nippers with the Cudgen Surf Club at Kingscliff. The French family are the new owners of Kingscliff Cycle Centre and have taken over from the previous owner who was a great supporter of local Cycle Clubs and Tri Clubs. The French family plan to carry on this support and dedication to a great sport. The iconic fluro bicycle that is in the window of our shop in Kingscliff.